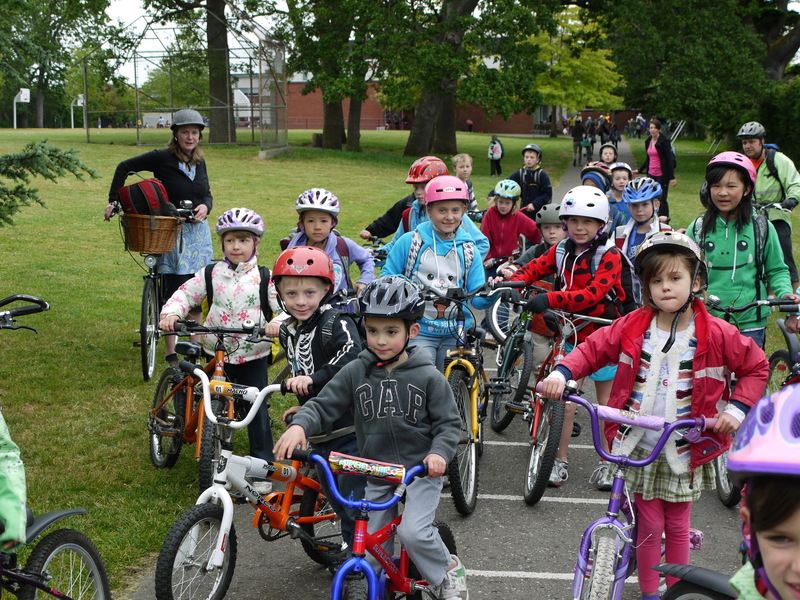 I have started to work on a Greater Victoria Bike to School Week, in an effort to address the issue of traffic and congestion around our schools, as well as improve safety for children wanting to cycle to school. I appreciate the support that the CAOB has shown for the efforts at Ãcole Willows School for the last three years, and I want to see that extend to all the schools in the region. In order to get it rolling for next year, I’m bringing together many different stakeholders to hear a presentation from HASTe -Hub for Active School Transportation – on how to implement a Bike to School Week as they have successfully done in Vancouver and the Comox Valley. I hope that you might help by bringing your expertise and connections to this initial meeting and help us build some momentum. The presentation by HASTe will be on Wednesday, May 21, 2014 at 1:00-2:30PM at Oak Bay Council Chambers, Oak Bay Municipal Hall casino en ligne bonus details -2167 Oak Bay Ave, Victoria, BC V8R 1G2. After a 45 minute presentation, we will follow up with a discussion of next steps and an action plan. So far, I have had an encouraging response from Island Health, the Saanich Police School Liaison, Greater Victoria Cycling Coalition, our Oak Bay Active Transportation Advisory Committee, Municipal Mayors, Councillors and Engineers, School District 61 staff and Trustees, and many of the schools, private and public. I really hope to find representation from all of the police departments to participate, as HASTe tells me that the success story from the Comox Valley was due mostly to the leadership and support from all the stakeholders in that community. 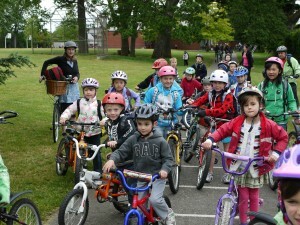 Thanks for your support, and please share this with anyone you think might be able to help move a Greater Victoria Bike to School Week forward. Please send me an email to RSVP. If you have any questions, please don’t hesitate to email or call me.